“Family is the single most important influence in your life,” says Dave Postowoj, a Wendy’s franchisee in Ontario, Canada and a longtime supporter of the Dave Thomas Foundation for Adoption. Dave lost his wife, Frances, in 2016 after a long battle with multiple sclerosis. 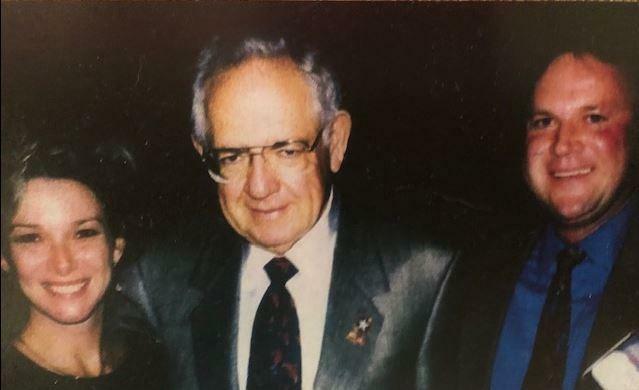 Before she passed away, the couple decided to include a gift to the Dave Thomas Foundation for Adoption in their estate plans. “It keeps our legacy alive,” he added. 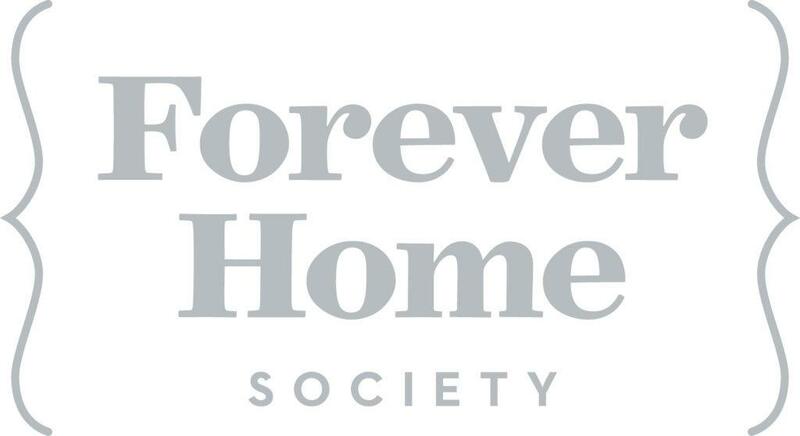 The Forever Home Society recognizes individuals who have made the Dave Thomas Foundation for Adoption part of their legacy. Start planning today to help realize a future in which every child has a permanent home and loving family. Sign up for our newsletter in the United States or Canada to receive foster care adoption news, resources and stories of impact delivered to your inbox.